Are you looking for some of the top things to do in the North Fork Valley? 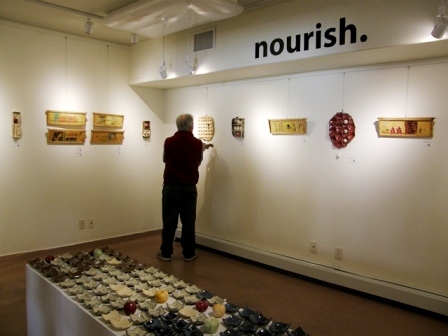 Experience the diverse artisans and culture of the North Fork Valley. Enjoy the sweet taste of local produce and end your day tasting some of the valley’s best wines. Spend a weekend celebrating at one of the North Fork Valley events. 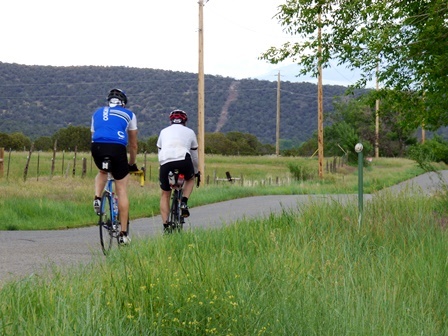 Find something for every outdoor enthusiast while visiting the North Fork Valley.